Though social media is still as popular as ever nowadays, there is a social stigma when someone reveals too much information on their accounts. The annoyance obviously stems from people on friends lists reading something they didn’t want to know about the user, but there is another occasion people might not realize where social media should be limited. That occasion is divorce and making your divorce a public display on your social media accounts can hurt you. I bet you never thought that your emails and text messages could be used against you. These more private forms of social media are admissible in court and can even be subpoenaed. If one member of the divorce lets something slip about a change in their financial arrangement that they didn’t state in court, this will be held against them. One example that actually happened on a social media site according to the Huffington Post was that someone once claimed in court that he didn’t have a job, yet he posted about his job online (along with the expensive vacations he took with his girlfriend). With this evidence in court, his request for alimony was denied. Lawyers usually advise clients to keep all written communication free of any discriminating information during a divorce. In other words, watch what you type and send. Let’s say you are going through a nasty divorce and you went ahead and booked that trip to Tahiti to treat yourself and blow off some stress. You would probably be excited about posting those vacation pictures to your Facebook account. But you should probably rethink that. If someone claims a low income to avoid high alimony or child support payments but posts pictures of expensive vacations or purchases, this can be used against them in court. But what if I post them on a friend’s account instead, you may be asking. You better make sure that the friend is not a mutual friend of your soon to be ex-spouse then. Once they see it, they can use it against you. Now that your divorce is underway, you may be ready to start looking for love elsewhere. 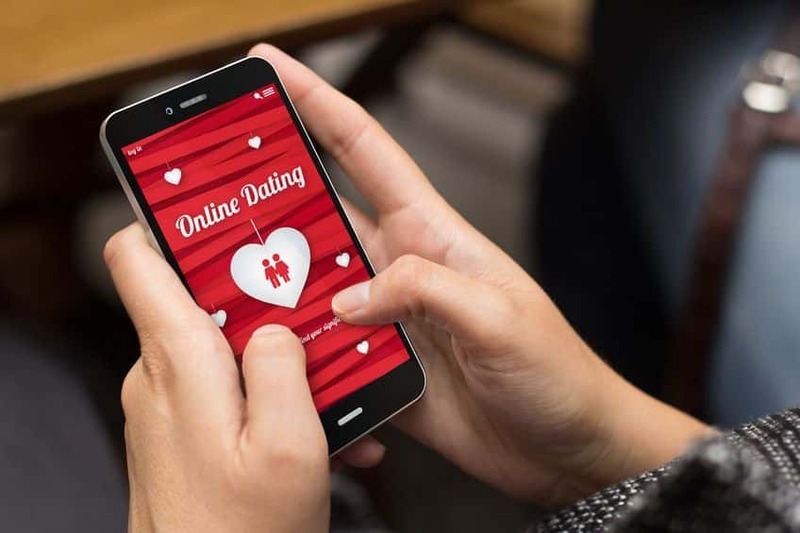 Instead of going the traditional route, you decide to use an online dating site since it worked so well for one of your friends. Do not do this until your divorce is finalized! If your spouse finds your profile, they could claim that you were cheating before the divorce. Not to mention, you may leave out some more dirty details online to better attract a new partner. If someone is caught saying something different on a dating site than what they said on the stand, it could cost you, a lot. Better to get all that messy stuff out of the way, before looking for love online. If you are in the mists of a divorce and are in need of consultation, contact a trustworthy Maui Lawyer at Cain and Herrin. Not only do we specialize in Family Law Hawaii, but we are skilled in other forms of law as well. Check out our website for more information on how we can help you!